When I started writing the post "An Open Letter to My Mother", I was planning on doing a tribute to my mum in light of Mother's Day. What started out as just a few words grew into a rather long story, which surprised me. The scenes from my childhood came flashing back in my mind. I could see mum and dad as they went about their lives undeterred by the challenges they faced. I just had to capture those memories in words and not let them float away ineffectually. There are still many words left unspoken and unwritten. You can never quantify all the things that your parents have done for you, can you ever? 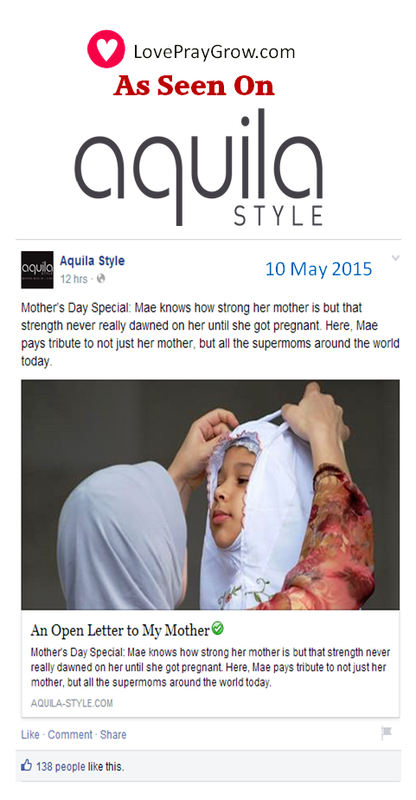 I was delighted when the good people at Aquila Style decided to feature my post, which they described as "moving". Some of my readers said the post was "emotional" and "beautiful", while others shared they cried after reading it. Glory be to God, I am humbled by your encouraging words and positive feedback. You warmed my heart. Thank you for reading my stories (sorry to make you cry!). In my state of euphoria, my finger strayed. 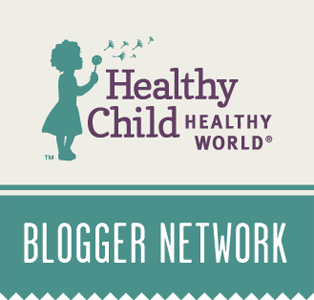 It went to accidentally delete the original post, which had garnered over 100 likes in 3 days, and one other post from my blog this morning. BUMMER! 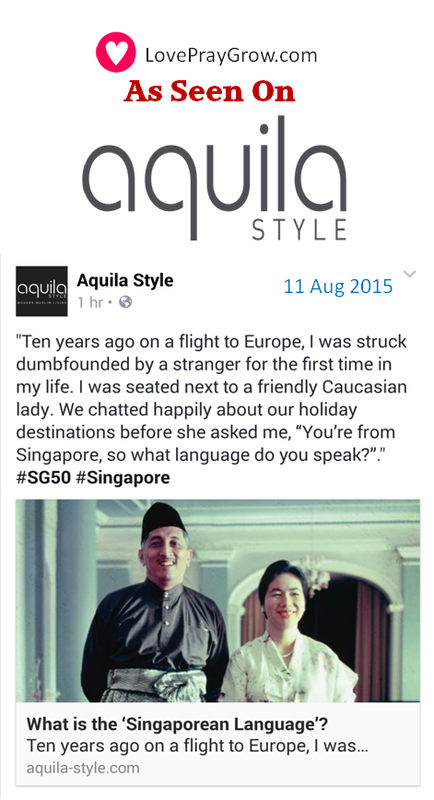 Thank God Aquila Style had published it last night. I was able to salvage, copy and re-post it this morning. As for the comments, I managed to only retrieve these. Thank you everyone all the same. I invite you to follow me on my social media pages on Facebook, Instagram and Pinterest so we can stay in touch as I roll out more posts in the future.